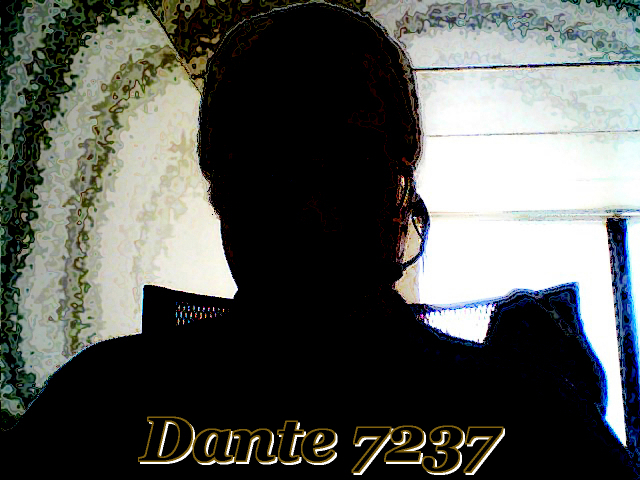 dante7237 Nice work buddy. 1 thing: The check boxes on the privacy popup aren't visible when using Opera. Havent checked other browsers yet. dante7237 Indeed it does! Tagging came thru on my end fine as far as notifications go. dante7237 Sharing doesn't recognize if you are currently logged into FB. Something is off with that. This version is primemarely a bugfix update but does contain some new functions. - Admins can set startpage to be public and choose wich users - if not all - will be visible on this page. - Every post display a permalink icon to open thread in new window. - Updated all jQuery to newest versioning. Image upload is most noticeable update. A few new language defines also. 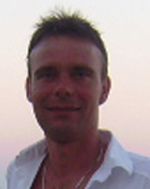 I have added to all (french / russian / Spanish / danish) but as original english so easier spottet. 1) fresh install is like any other module install. 2) UPDATING from previous version. Privacy settings. Unchecked items is visible by smallworld users only. Checked is visible by all users if wall is public.